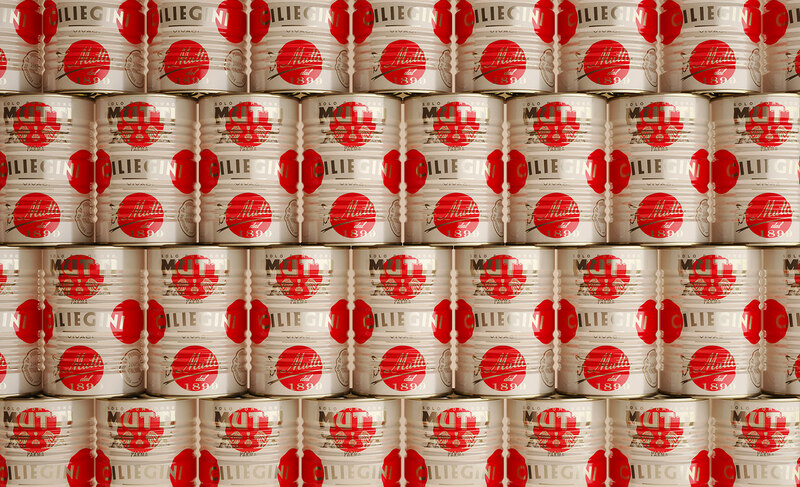 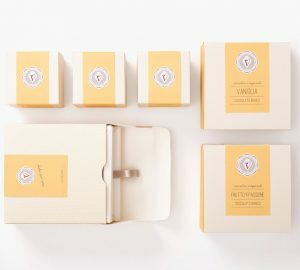 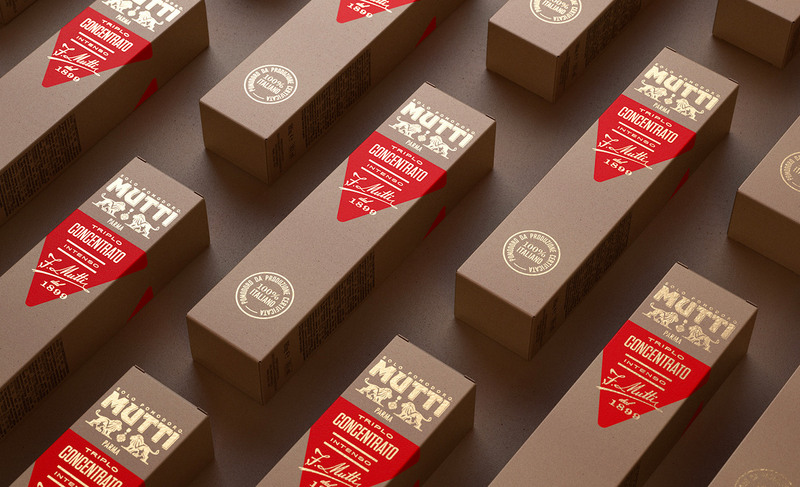 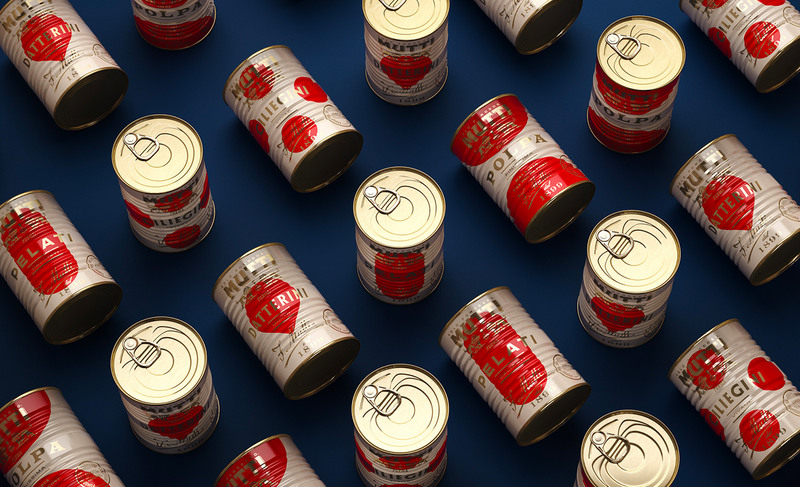 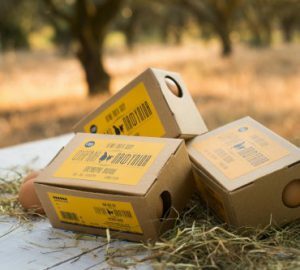 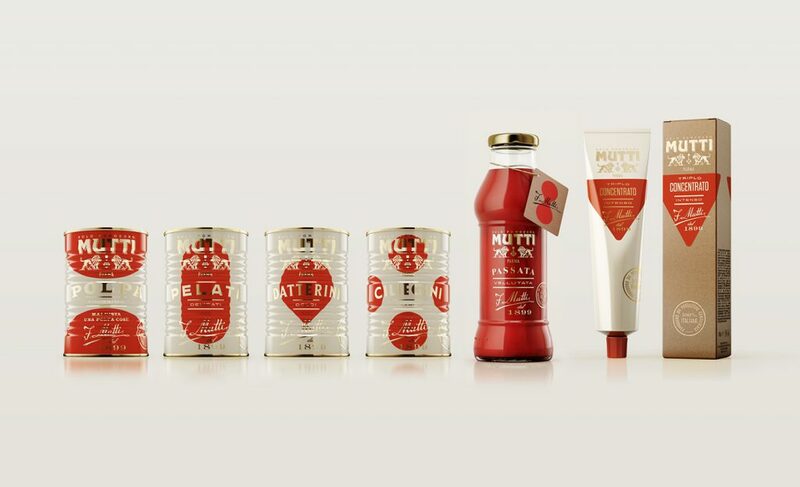 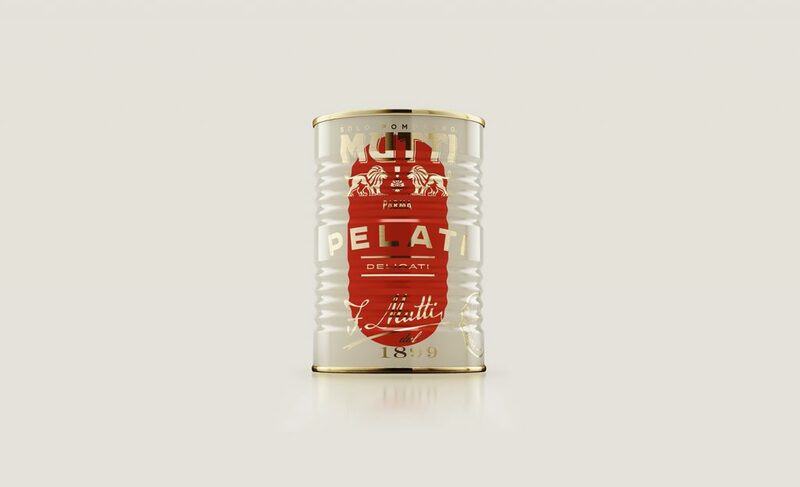 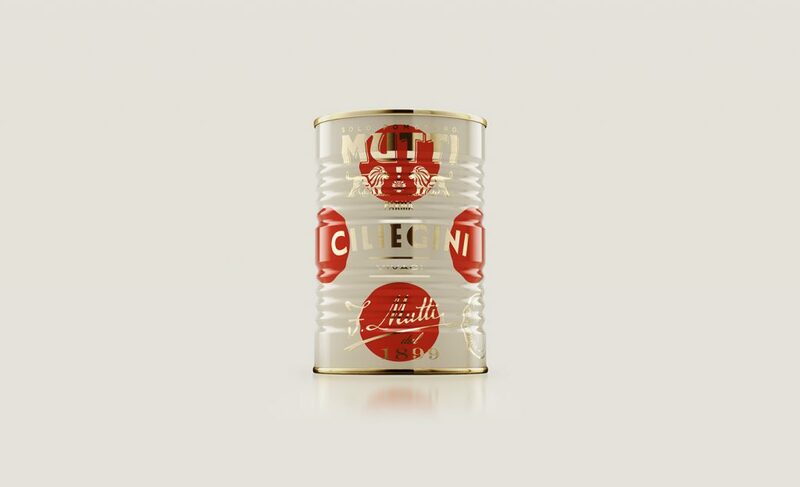 Auge Design created special package for italian tomato company — Mutti. 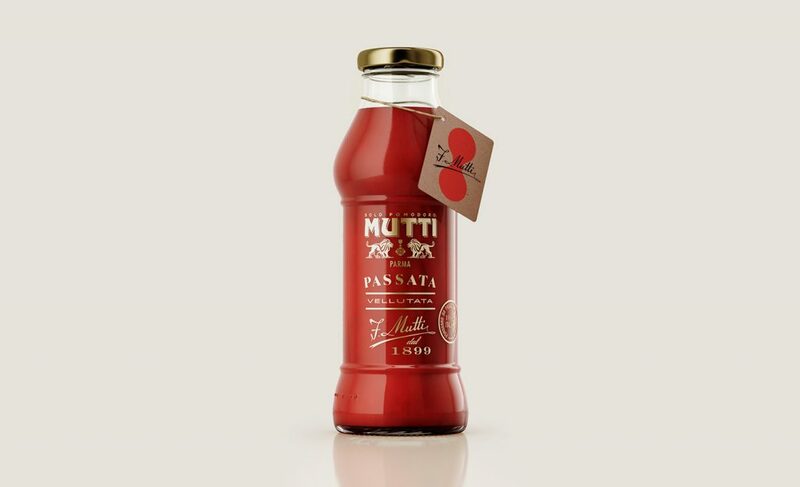 Mutti is the Italian excellence in the processed tomatoes field. 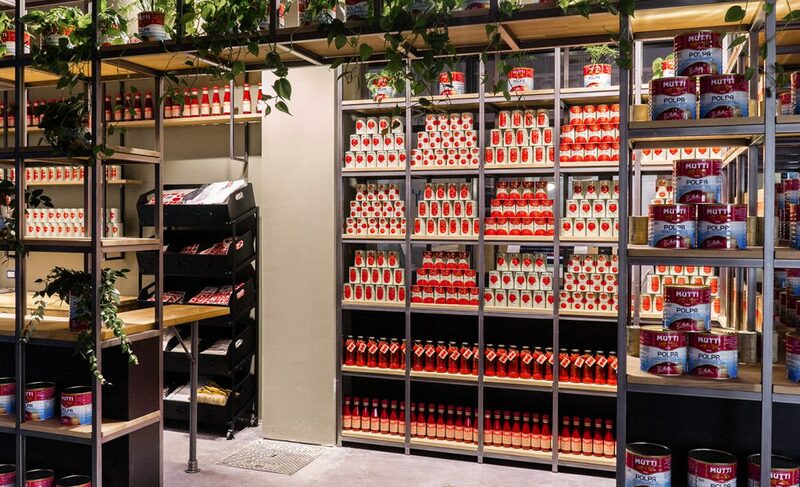 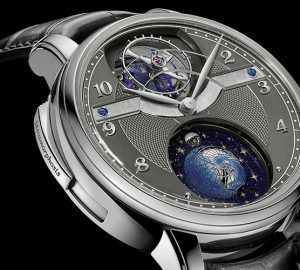 For this reason, the company was selected by FICO Eataly World (the world’s largest agri-food park) to be the one and only ambassador of this industry. 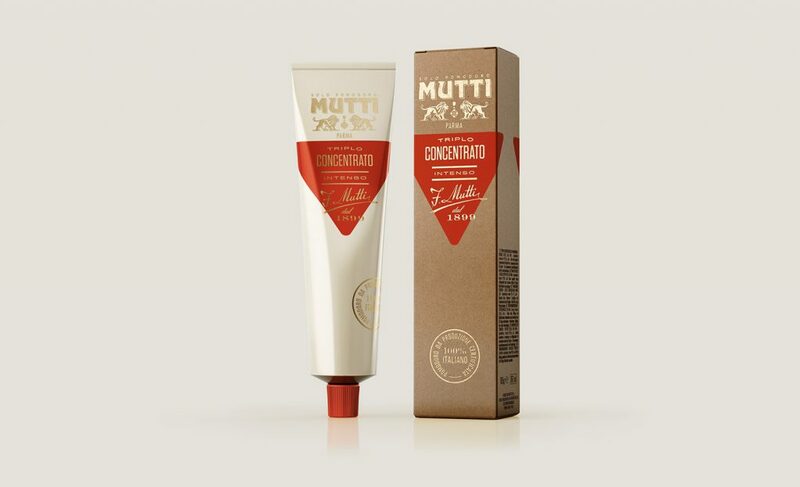 – a Tomato Concentrate tube with its cardboard cluster.